When I looked at the August calendar to find out what events are coming up for the month, I found some interesting and fun facts. First and foremost, it is “Admit You’re Happy Month”! How fitting for all of us yogis who make it our practice to be happy all the time. 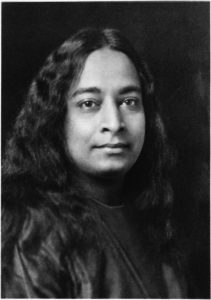 Paramahansa Yogananda preached endlessly about how it is our yogic duty to be happy—no matter what—each and every day, because it is our birthright as Divine Beings living in a human form, being guided by the Realized to remember that this dream state is here for our ongoing expansion and realization. What a great opportunity to redouble your efforts to rise each morning during this month proclaiming that you will be happy on this day, all day, no matter what! 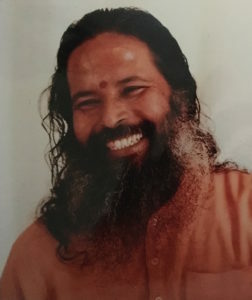 These profoundly yogic principles offered here in simple terms reflect goals that we all know support a balanced, happy, healthy lifestyle when done with persistence and consistence—not just a week here and there, but constantly without break. And, interestingly, by embracing these behaviors, they will affirm and support a happy life day in and day out. It just goes to show us that if you stay awake and aware, you can find yogic thought everywhere. Blessed and grateful are we! Have a wonder-filled August and we’ll see you on the mat!